Me, Myself and Us (2014) is about what it is that makes you you. These blinks outline the different aspects of personalities, what influences them and how they determine our behavior. 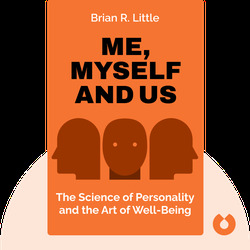 Dr. Brian Little is a psychology professor who has taught at Carleton University, McGill University, the University of Oxford and Harvard University. 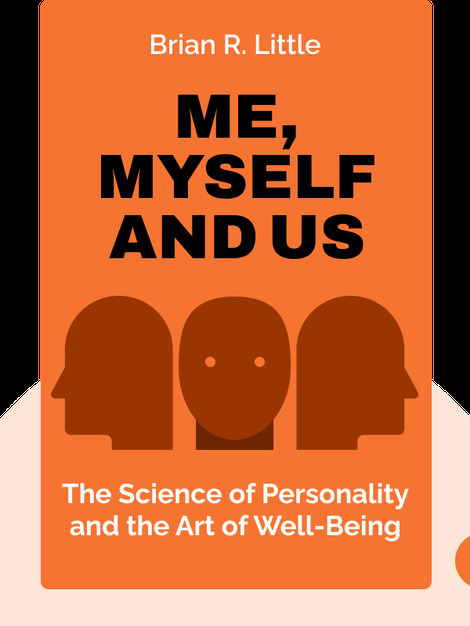 He specializes in personality psychology.